The Pharisees separated themselves from “unclean” Jews who did not practice the Law or who opposed the traditions they had established to govern their lives. 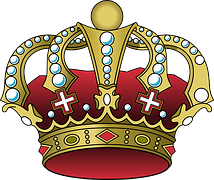 Some Pharisees were sincere; however, many used their religion to gain status or wealth. 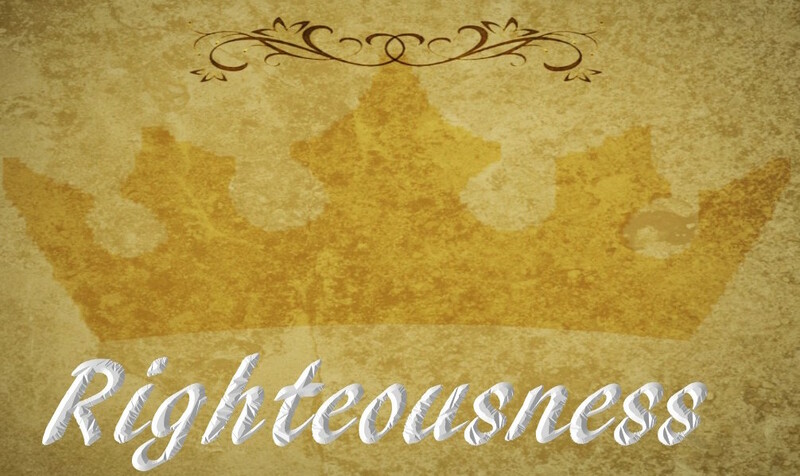 If you fight the good fight and finish the course God sets, you receive a crown of righteousness 2Tim 4:7-16. Imagine the honor of having something to lay at His feet (Rev 4:10).